With Jody Smith Construction you can have confidence that the job you need done, whether it be a simple re-model or the building of your home, will be done the way you would like it. We believe that every house needs to be built to meet the needs to the individual who is purchasing the home. 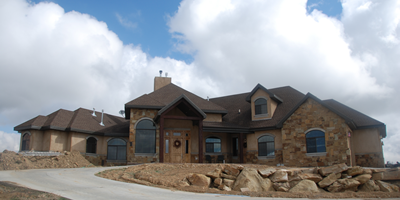 Take a look around our site to see why Jody Smith Construction is one of the premier home builders in Vernal, Utah and the surrounding areas of the Uintah Basin.